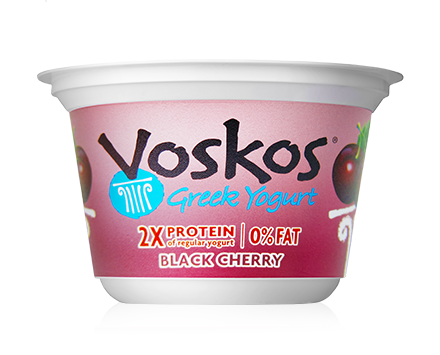 Decadent black cherries paired with rich and creamy Greek yogurt for a delightful flavor experience. Ingredients: Grade A Pasteurized Skim Milk, Natural Milled Cane Sugar, Cherries, Modified Food Starch, Citric Acid, Natural Flavors, Red Cabbage Extract For Color, Live and Active Probiotic Cultures. Contains Milk. 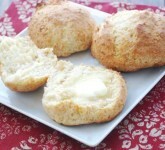 Incredibly easy to make honey biscuits that the family will love.